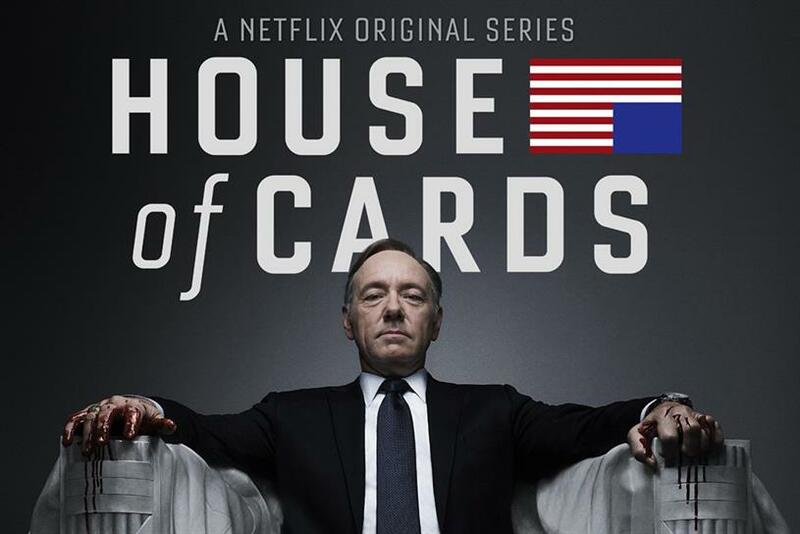 Netflix has announced plans to raise $1.6bn (£1.21bn) by selling bonds to investors, money it says it will spend on new shows and acquisitions. The TV and film streaming service said it intends to use the money for "general corporate purposes", which may include "content acquisitions, production and development". Netflix has made a name for itself not just streaming third-party licensed content but by creating its own TV shows and films. High-profile examples of the former include House of Cards, Orange is the New Black and Stranger Things, while the critically-lauded Okja is an example of the latter. However, while an increasing proportion of the content it streams is proprietary, the market for third-party content is growing increasingly competitive, with rival providers including Sky's NowTV and Amazon's Prime Video bidding competitively for TV and movie properties. News of the bond deal comes on the back of last week's third-quarter results, when Netflix said it would spend between $7bn and $8bn on content next year. In a statement to shareholders, the firm said that "while we have multi-year deals in place preventing any sudden reduction in content licensing, the long-term trends are clear. Our future largely lies in exclusive original content." Earlier this month, Netflix announced a price hike for users in countries including the UK and US, the first in two years. UK subscribers will have to fork out for a 50p increase to £7.99 for a standard plan.